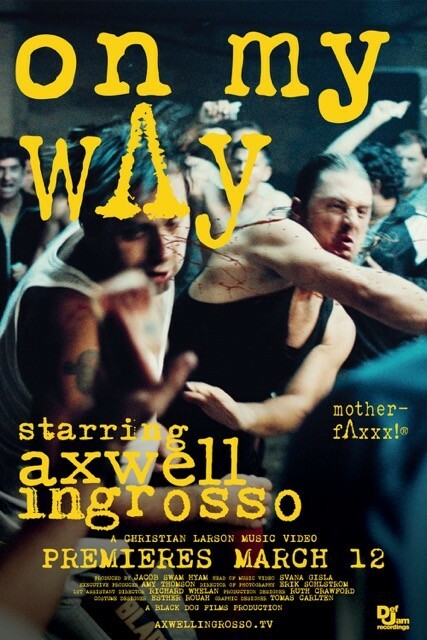 On Thursday and Friday 12 and 13 March, Axwell and Sebastian Ingrosso will release their new music videos for the tracks ‘On My Way’ and ‘Can't Hold Us Down’ from their forthcoming album on Virgin EMI. With a string of hits and more than 15 million combined record sales spanning their careers, the newly formed duo are ready to unleash their new project. 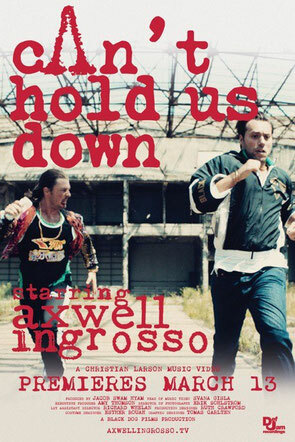 The videos - directed by Christian Larson - will premiere on VEVO and the band's online hub axwellingrosso.tv. They follow the video and global Beats Music campaign for the track ‘Something New’ which has amassed more than 16 million views to date.